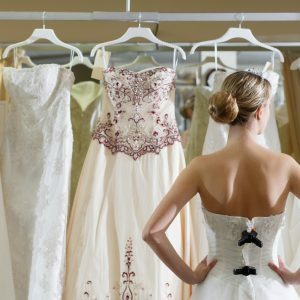 Shopping for a wedding dress is a once-in-a-lifetime experience. But with so many gowns to choose from, it can also be incredibly overwhelming. 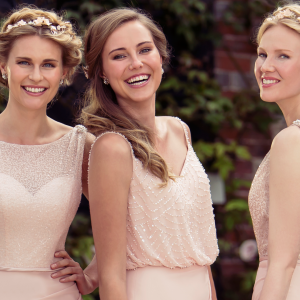 Here's how to hone in on the right style for your big day.